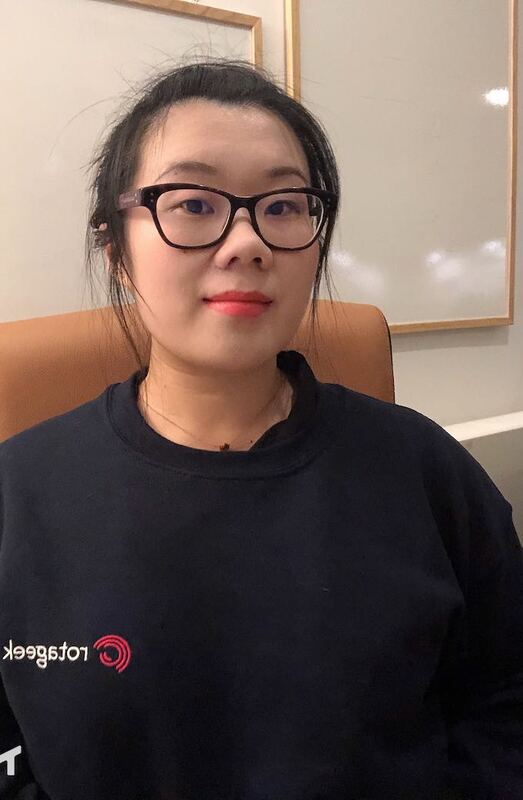 Yini works as a data engineer here at Rotageek, and takes really good care of Rotageek's data and reports. Yini specialises in mobile and web apps development providing back-end services to both SQL and NoSQL databases. In her spare time, Yini likes going to live music gigs. She is also a big e-sports fan and enjoys keeping up to date with new technologies.